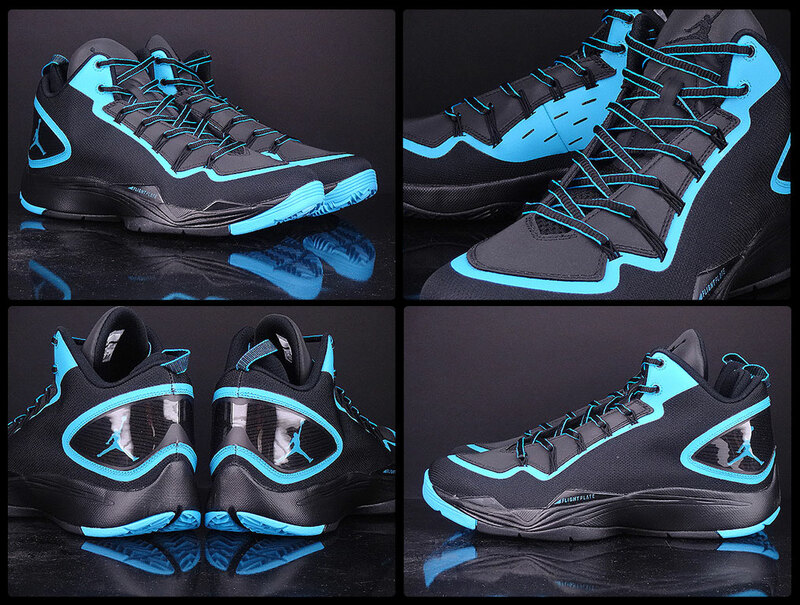 One of three colorways of the Jordan Super.Fly 2 PO set to drop alongside each other. They are a part of the “Playoff” Pack and come in black and dark powder blue. 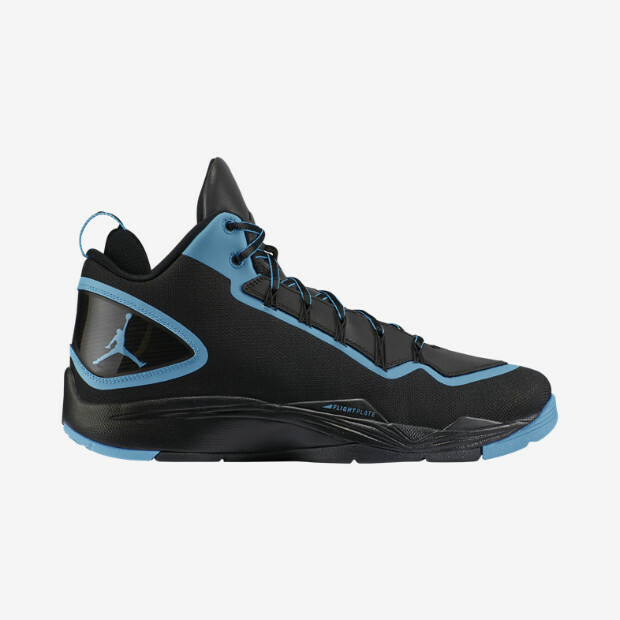 Featuring a black-based upper with powder blue accents. A general release, look out for these at select Jordan Brand accounts worldwide in early April of 2014. Retail is set at, $130.